8 Cat-Eye Sunglasses That Are The Cat's Meow! Cat-eye sunglasses have always been a favorite with celebrated fashion icons like Audrey Hepburn (the famous Breakfast at Tiffany's scene! ), Marilyn Monroe, and Rita Hayworth. The feline slant instantly accentuates facial features and often results in a sultry, modern effect that we loved for then and now! 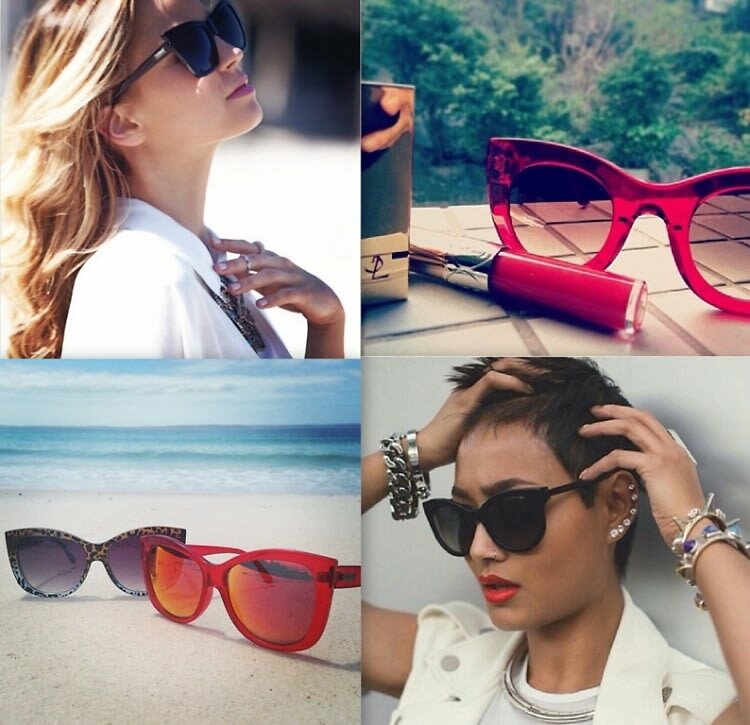 Since spring is finally here, click through for 8 cat-eye sunglasses to add to your collection.